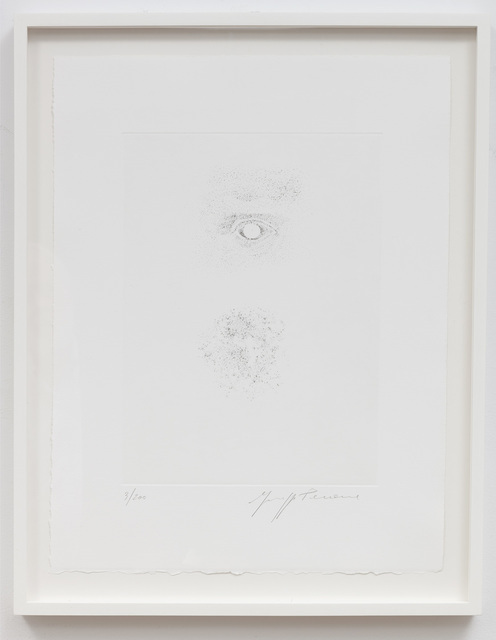 Giuseppe Penone has created two limited-edition prints, both titled Identity, in conjunction with his new monograph The Inner Life of Forms, published by Gagosian. 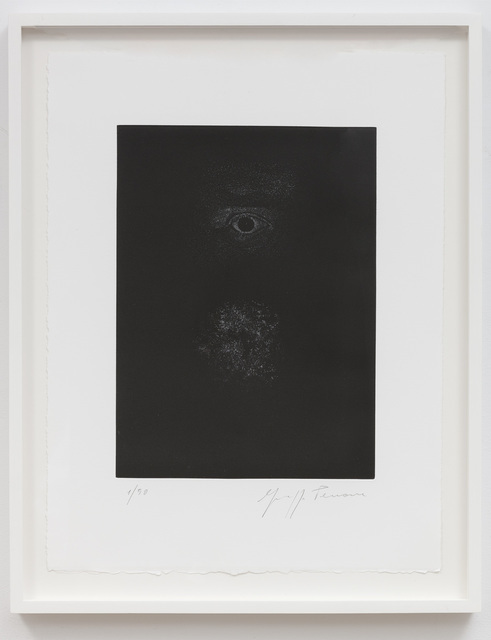 The drypoint etchings were printed by Atelier René Tazé, Paris, in editions of 50 (black version) and 200 (white version) and are accompanied by an archival folder with original poem by the artist, as well as a copy of the monograph. The print is housed in your choice of a cloth clamshell box, which can also hold the monograph, or a white wooden frame.